Part of the 24 Hours of Lemons’ appeal is how people race non-sporty vehicles. 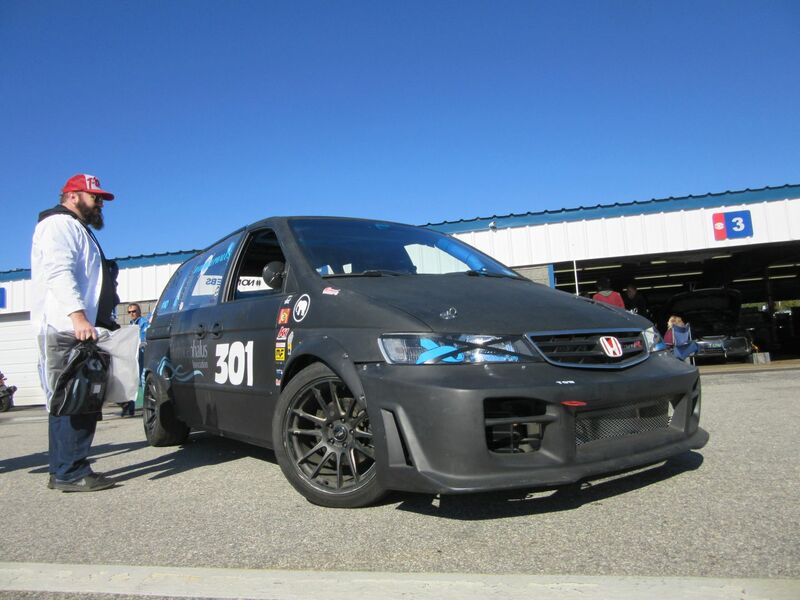 We love seeing minivans, pickup trucks, commuting appliances, and more careening around racetracks. The tires squeal. The bodies lean. The drivers maniacally. And the best part? You can find a hammered-but-modern Honda Odyssey with ample horsepower and a capable suspension. That’s good enough to clean up on a whole bunch of BMWs, Acura Integras, and Fox Body Mustangs. 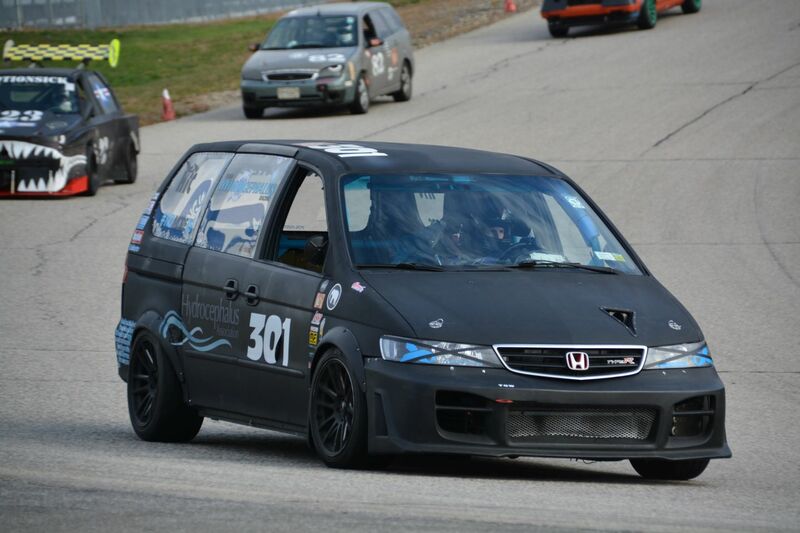 In Episode 34 of Lemons World, Lemons’ Chief Perp Jay Lamm and Associate Perp Nick Pon explore the positives of racing a Honda Odyssey. Having driven a wide array of Chevy Impala and Dodge Caravan rentals, we don’t know why people aren’t scooping up 30,000-mile rental fleet castoffs to make into race cars. Oh, right. We remember how rentals get driven. You can watch all #LemonsWorld episodes on our YouTube channel right here.